In 1942, J.V. 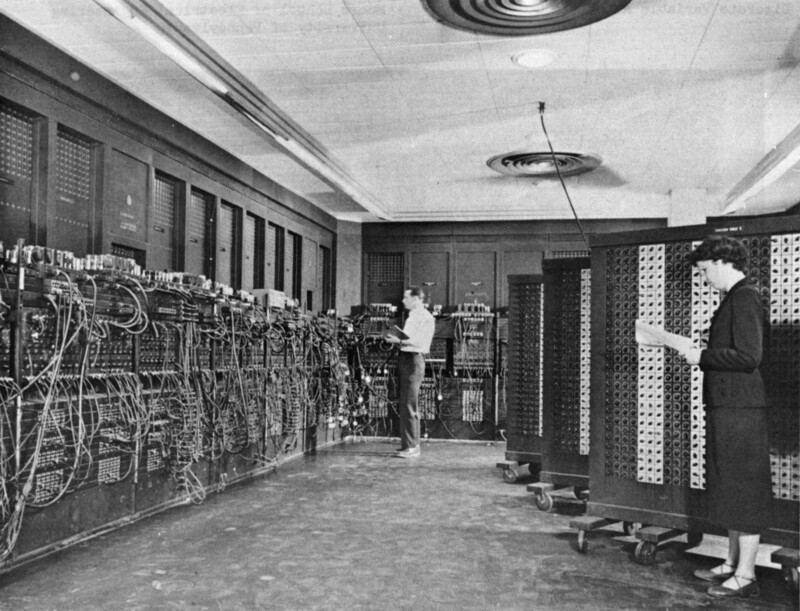 Atanasoft and Clifford Berry in 1942 developed Atanasoff Berry computer. It was developed to solve simultaneous equation. In 1946, this machine was developed by John Mauchlay and J. Presper Eckert. It used decimal number system for calculation. This machine can calculate 300 times faster than any other machine of that time. This machine was used in military operation for firing ballistic missiles. This machine was developed by Maurice Wilkes and his team in 1949. 3000 vacuum tubes and consumed 30KW electric power. 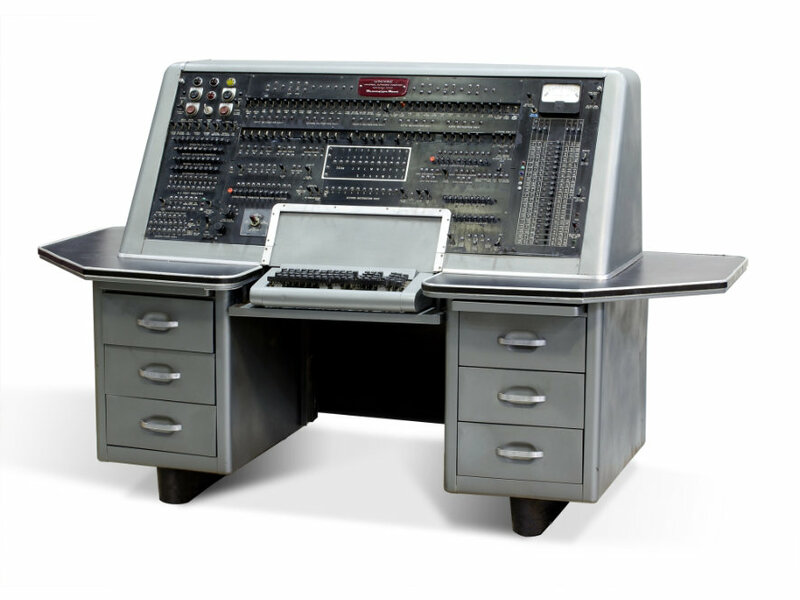 This machine was developed by John Mauchlay, John Presper Eckert with assistance of John Von Neumann in 1952. This machine was the first machine that could store programs in it with the help of binary digits. This machine was first developed by John Mauchlay and J. Presper Eckert in 1951. This was the first computer developed for commercial use. In 1942, J.V. Atanasoft and Clifford Berry in 1942 developed Atanasoff Berry computer. EDVAC was developed by John Mauchlay, John Presper Eckert with assistance of John Von Neumann in 1952. How is history of computer classified into different eras? Mark-I was the first electro mechanical computer developed by Howard Aiken. It was named as ASCC and was 8 ft high, 51 ft long and 2ft wide. It used more than 7 lakh 50 thousand parts and weighed more than 32 tons. How was ENIAC better than Atanasoff Berry computer? 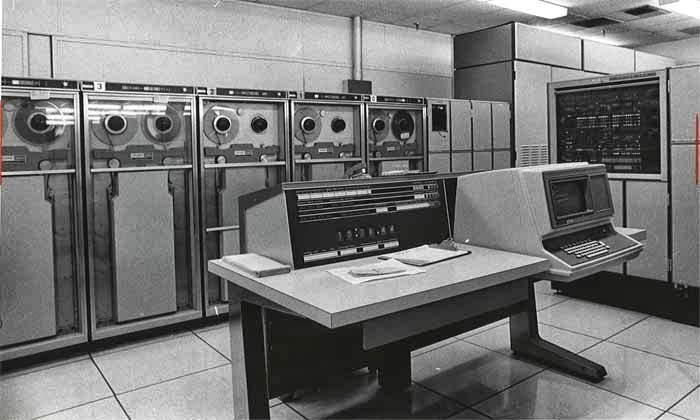 Though Atanasoff Berry computer was the best computer at that time it could not use decimal number system calculations. 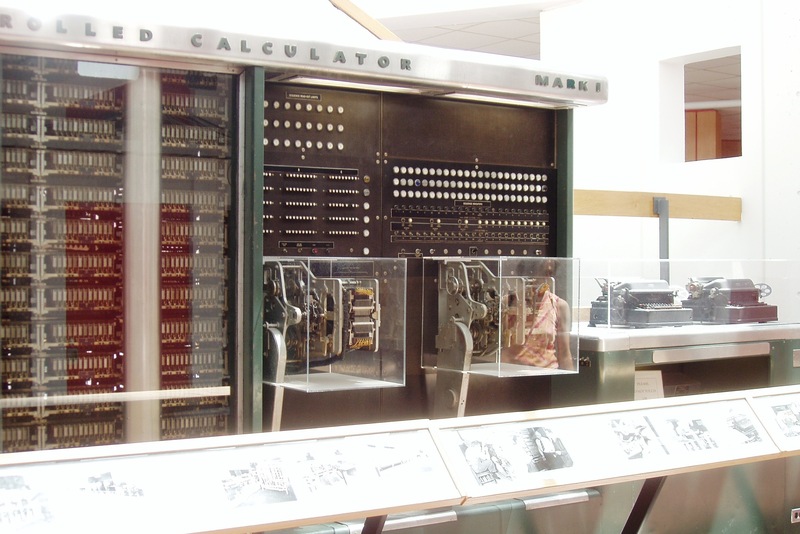 ENIAC was able to calculate using decimal number system and was 300 times fadter than Atanasoff Berry computer. Who developed Antasoff Berry Computer?